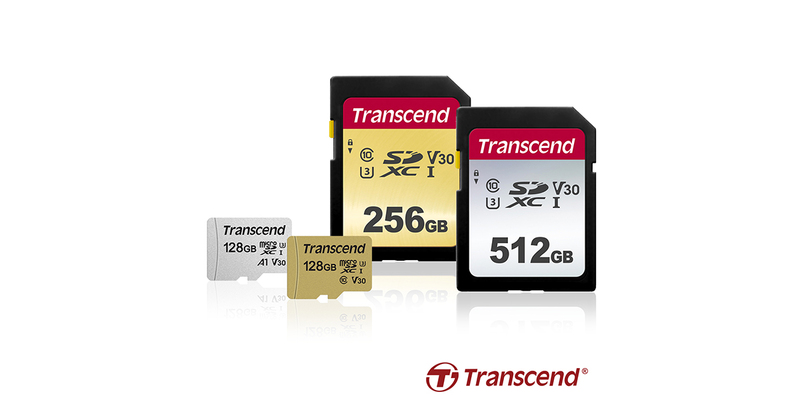 If you’re in need of upgrading your memory cards, Transcend has recently announced the new 500S and 300S series of SD and microSD cards. With capacities of up to 512 GB and transfer speeds of up to 95 MB/s, these new offerings promise to be high-performance solutions for the growing storage needs of today’s creative professionals. The gold 500S series made of durable MLC flash is recommended for action cameras, digital cameras and drones for recording highly-detailed 4k videos. Meanwhile, the silver 300S series with up to 512 GB capacity and 95 MB/s read and 45 MB/s write speeds were specially made for storing and running smartphone apps. Transcend’s 300S SD cards are available in capacities of 16 GB – 512 GB, the 300S microSD cards in 16 GB – 128 GB, the 500S SD cards in 8 GB – 256 GB, and the 500S microSD cards in 8 GB – 128 GB.